When I first started writing My Father’s Prostitute, I thought publishing it would be the most difficult thing about it. Boy was I wrong. All the marketing that needs to be done just to get the word out is almost a full time job. I spend at least an hour or two every day (in addition to my regular day job) just trying to tell people about the book. Even more challenging is trying to do it without coming across all spammy-like. BUT.. today I’ll be taking a break from all that. The sun is out, the birds are chirping, and the lake is calling my name. Around here, there seems to be no shortage of festivals and fairs during the Summer months. Just today alone is the Weird Craft Show, the Medieval Fair, and the Herb and Food Festival over at Bastyr University. Not an easy decision, but with the Herb and Food Festival just over the hill right by the lake (and a State Park with tons of excellent hiking), I think that’s today’s winner. Besides, I can always use more ideas for my garden! I hope wherever you are, you’re enjoying your Summer! 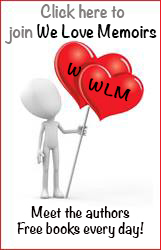 June 19th, 2014 is the first annual National Attachment Trauma Awareness Day. The wonderful people over at the Attachment and Trauma Network (ATN) have pushed hard for this issue to get the recognition and attention it deserves. Childhood trauma does not only affect those involved – it can affect the lives of everybody they come in contact with. Even you! 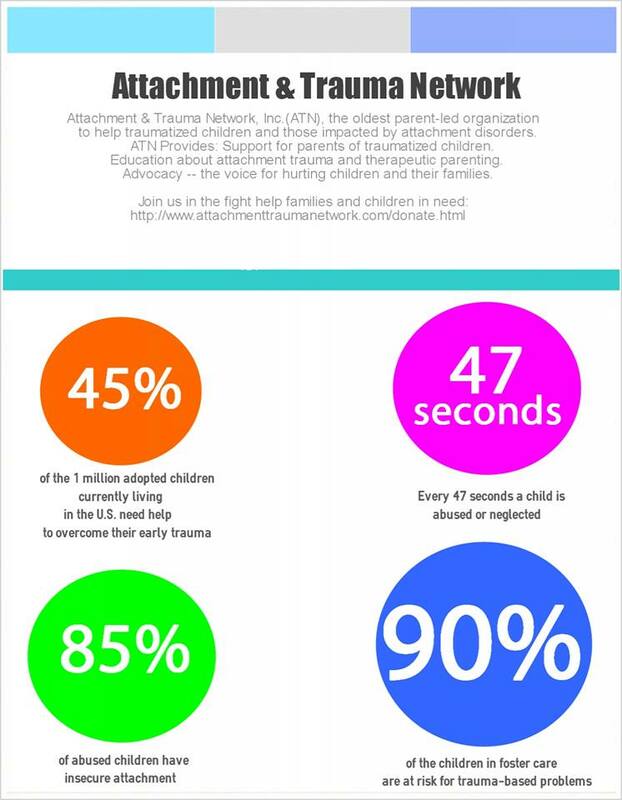 Please help spread the word about National Attachment Trauma Awareness Day on June 19, 2014 by joining the ATN network, using these hashtags on twitter – #NATADay2014 #BreaktheSilence #HelpUsHelpKids – or even just posting it to your Facebook page or Twitter. These children didn’t ask for a lifetime of suffering – let’s not let them suffer any longer. Thanks to all the people who believe in the power of the human spirit, we were able to reach the #1 spot in 3 different Amazon categories recently. See for yourself why the critics love My Father’s Prostitute! I will be slowly migrating over the content from my other blog and shutting that one down. I also hope to be adding lots of exciting, new content here so be sure to check back regularly!